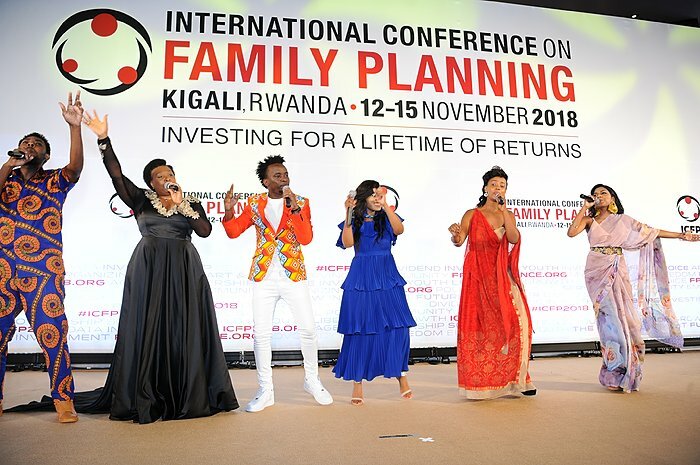 To commemorate the fifth anniversary of the founding of the International Youth Alliance for Family Planning (IYAFP), the Gates Institute commissioned a new original song “We Are Family” which debuted during the closing ceremonies of the 2018 International Conference on Family Planning (ICFP) on 15 November in Kigali, Rwanda. The song, written by William Otuck (Tanzania) and Trevor Arnett (United States), featured special celebrity guests Naveeni (Sri Lanka), Avril (Kenya), Knowless (Rwanda) and Yvonne Chaka Chaka (South Africa). Together, they performed “We Are Family” to a crowd of enthusiastic family planning leaders, advocates and allies at the fifth ICFP. IYAFP was born out of the passion and involvement of youth delegates during the International Conference on Family Planning held in Addis Ababa, Ethiopia, in November 2013. 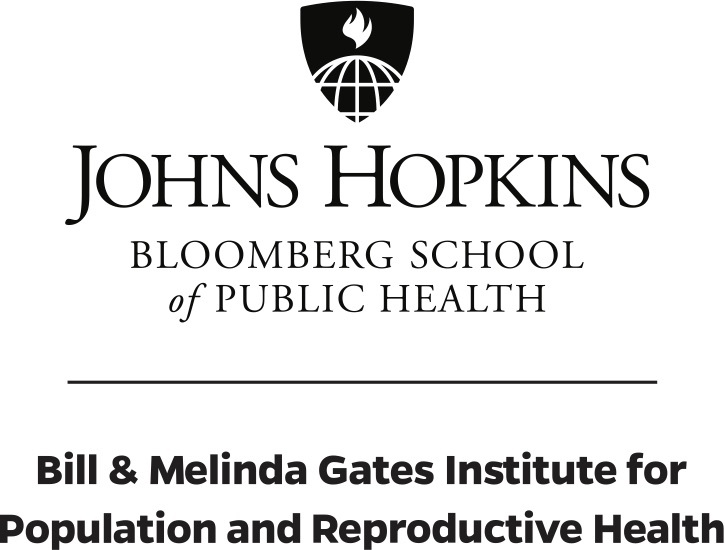 With support from the Gates Institute the youth created this alliance – to hear each other, to support each other, and to continue to learn from each other. All of the song’s proceeds will go to IYAFP to bolster their family planning work. Listen and purchase the “We Are Family” song available now!